So, you’ve decided to choose luxury vinyl tile flooring for your home or commercial space. What’s the next step? Deciding the right brand, style, and color. 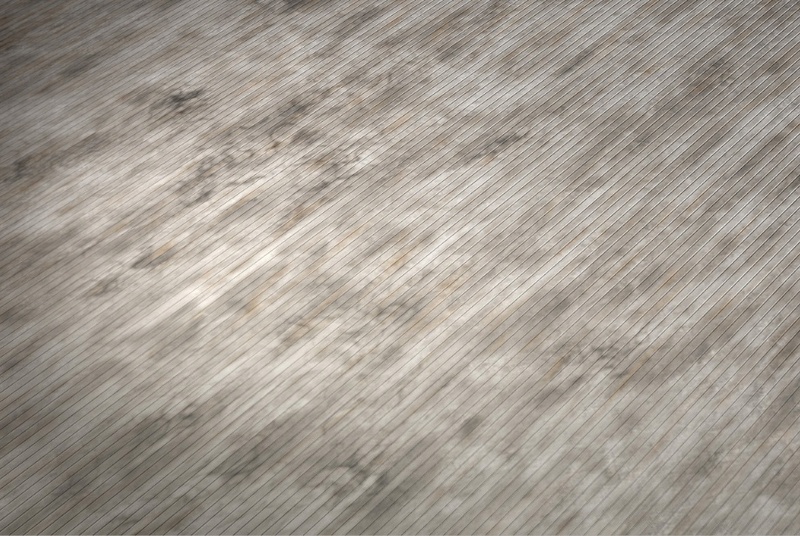 Whether you want beige tile or distressed wood, picking the right one is no walk in the park. Keep in mind, the appearance of the flooring is only a portion of what you need to consider. Manufacturer warranties, replaceability, availability are all factors you need to think about. 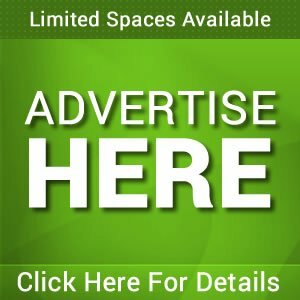 To help you find the right vinyl flooring for your Downriver Michigan home, we came up with five things to consider before you hire a flooring contractor in Downriver Michigan and take the leap to luxury vinyl tile flooring. 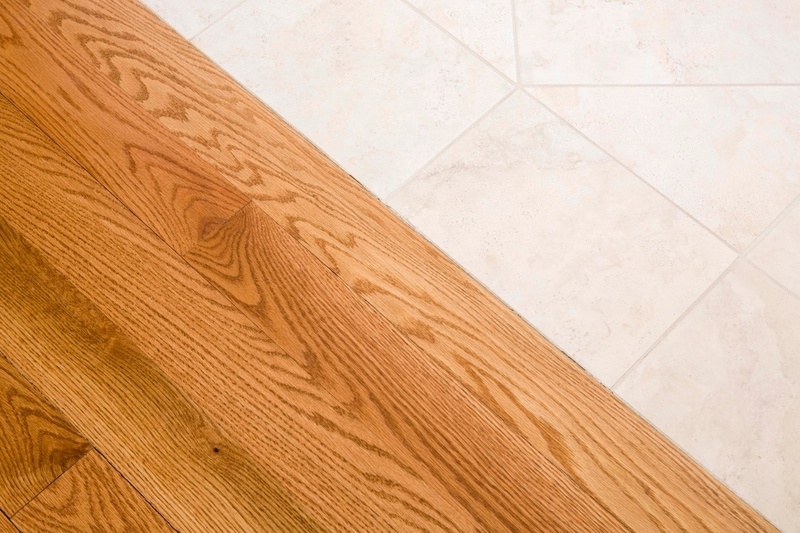 There are many different choices when it comes to flooring for your home. 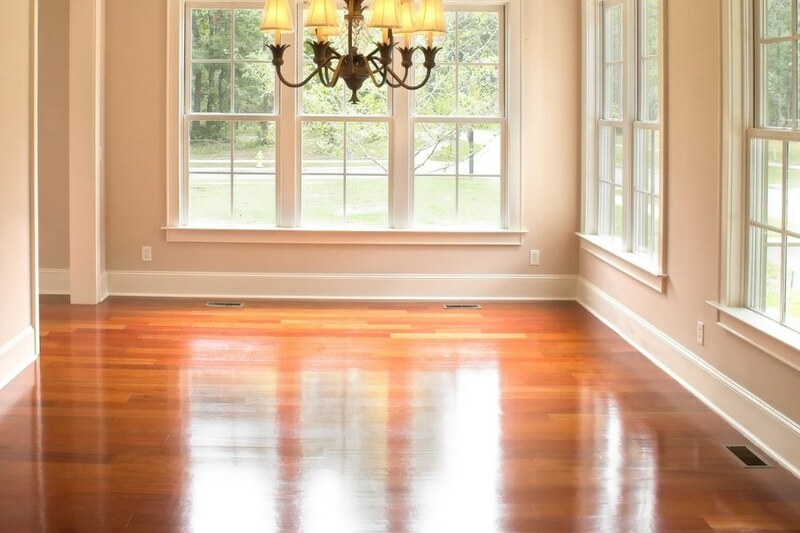 The differences in these flooring choices can mean replacing the floor after a few years, performing regular maintenance on the flooring, or paying an outrageous amount just to have the flooring installed properly. With luxury vinyl tile flooring you get the best of all worlds because it’s relatively inexpensive to purchase and install and it lasts for a very long time with little to no maintenance needed. When considering flooring for your Downriver Michigan home be sure you take a look at the tips below to better understand how luxury vinyl tile flooring can make a huge difference for your home’s appearance today and tomorrow. The last thing you want is to end up with a broken tile and no option to replace it. 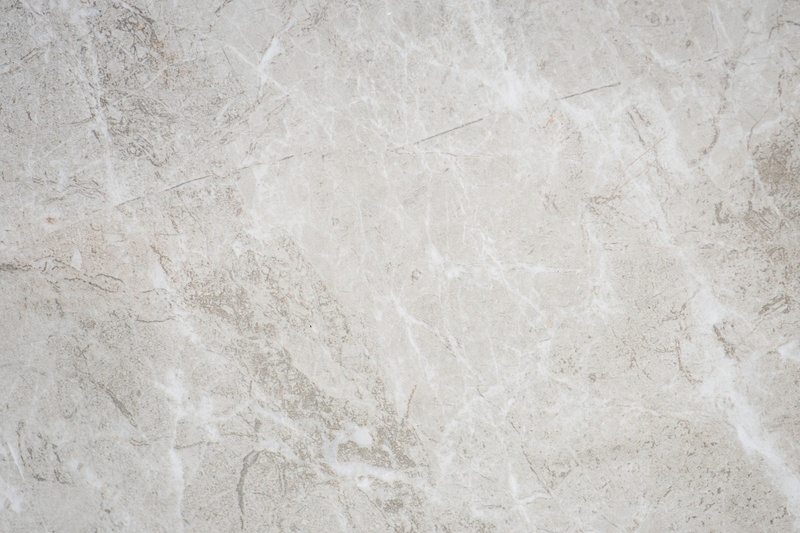 When vinyl flooring gets damaged, the whole tile needs to be replaced. If you’re buying at a discount because the manufacturer is discontinuing the product line, it’ll be difficult (or impossible) to replace damaged vinyl. Your best bet is to buy some extra tiles, so you can have them on hand in case your particular style of vinyl is discontinued. With luxury vinyl tile replacing a tile with the same design will look exactly the same as well because they do not fad or lose their luster over time. Most luxury vinyl tiles (LVT) come with a warranty. Even If your LVT is covered under a warranty, there will be several exclusions you need to pay close attention to. For example, damage caused by flooding, light, and furniture is generally not covered. It’s also a good idea to read reviews of each manufacturer to make sure they carry out their warranty promises. Keep a copy of the manufacturer’s warranty information in a safe place in case you need it later. Even after you find the perfect LVT, you’ll still have to make sure there’s enough stock on-hand to meet your square footage requirements. The good news is, most manufacturers offer quick-ship programs and can deliver the LVT within seven days. However, if you choose an uncommon style, it could take several weeks before the LVT reaches your doorstep. 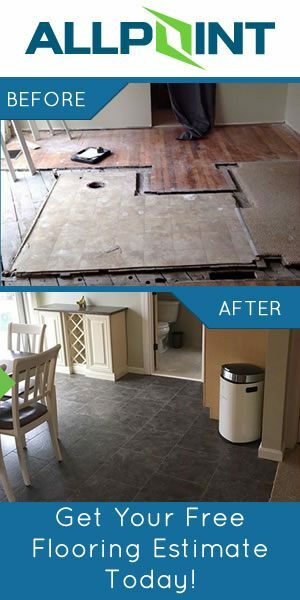 You can install LVT flooring on top of wood, concrete, or even vinyl. It’s crucial that the subfloor is level before you install the LVT, so you need a professional contractor to prepare the subfloor before installation. You’ll need to carefully consider what work will be needed to prepare for installation. In addition, it’s important to assess whether the LVT will suit your space. For example, if you expect high foot-traffic, then it’s best to consider a more durable LVT. While LVT is easier to maintain than other types of flooring, it still requires long-term care to keep it looking its best. All LVT manufacturers should have a maintenance guide for you at the time of purchase. Typical maintenance steps include daily cleaning, quick removal of spills, and surface protection (such as under surfaces for furniture to prevent indentations). Different styles of flooring may require more long-term care, so it’s important to carefully read the manufacturer guide before making a purchase. 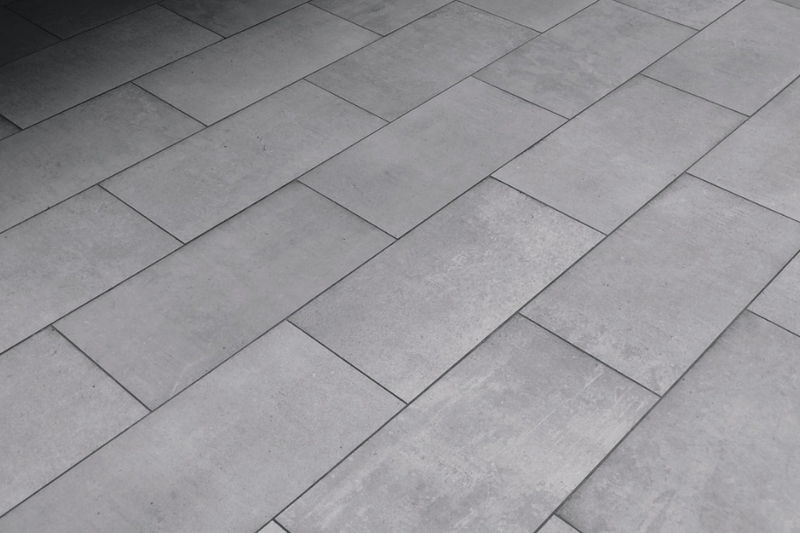 Luxury vinyl tile flooring is a great way to revamp your home or commercial space. 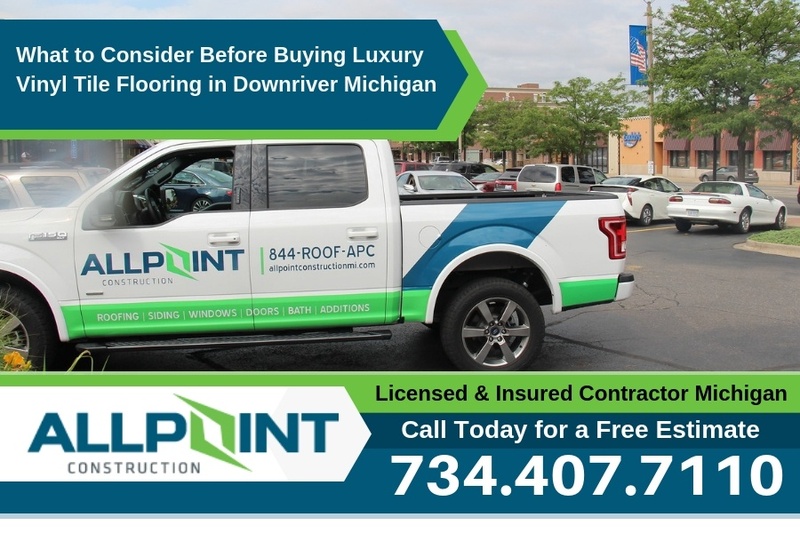 To get the best value from your LVT and ensure proper installation, call All Point Construction in Downriver Michigan at 734-407-7110 for a free estimate today.